I did not know these two were friends, but this moment needs to be framed! 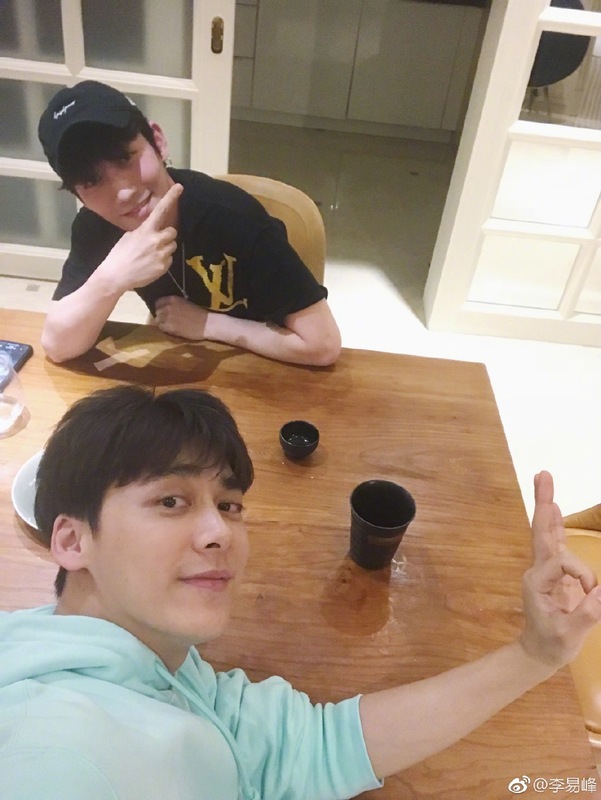 At 12:35am on April 16, Li Yifeng greeted Zhu Yilong happy birthday and wished him good luck and happiness forever. 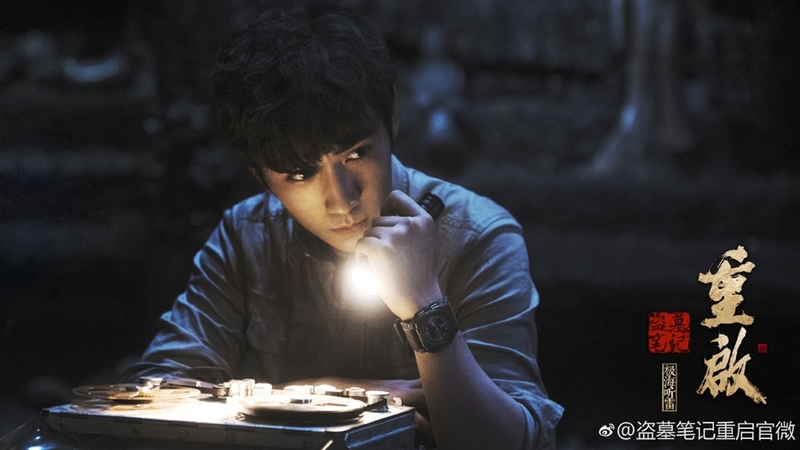 As the two were together last night, Li YIfeng said that he didn't even know that Zhu Yilong waited for the clock to strike 12 in his company. 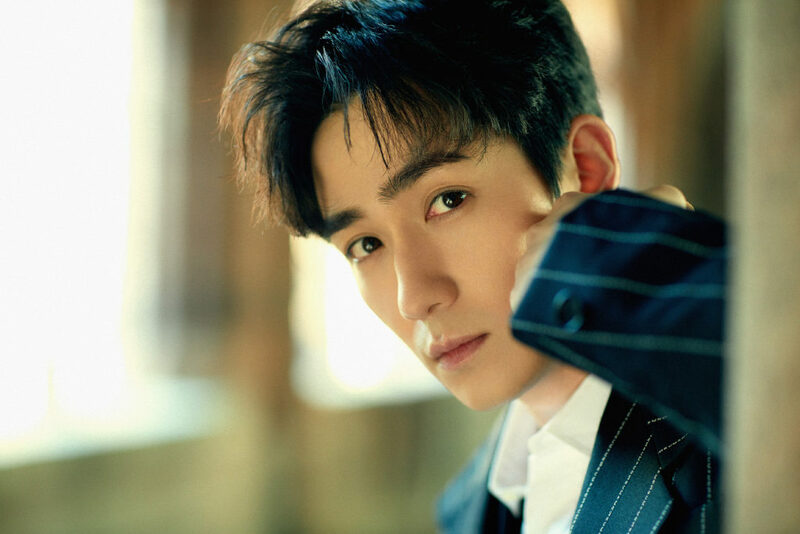 Zhu Yilong responds by saying that he slept like a log right after getting home and that he had fun. Apparently, attractive people do flock together. What makes the moment extra special is that both actors have played the main protagonist in the Daomu Biji franchise by Nan Pai San Shu. 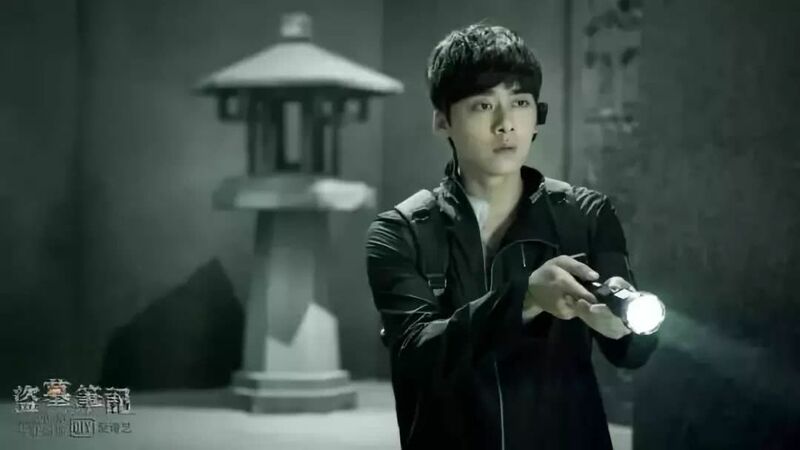 Zhu Yilong will appear as the new Wu Xie in The Lost Tomb Reboot while Li Yifeng played the same character in The Lost Tomb drama series in 2015. 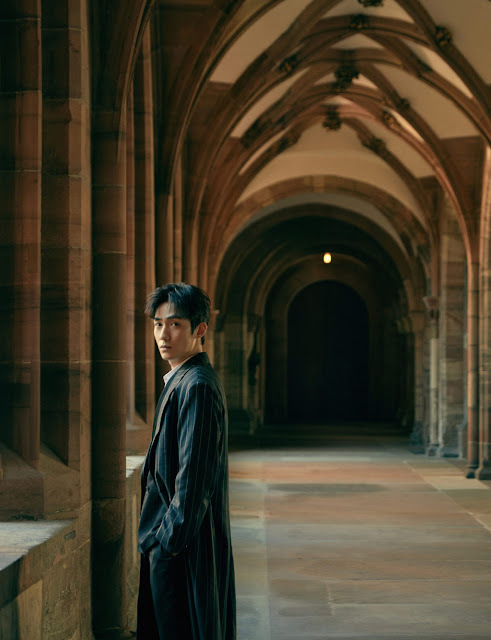 Zhu Yilong has paid his dues starring in numerous dramas until finally reaching widespread fame with Guardian last year. He just turned 31 this year and gifted fans a song because he's nice like that. 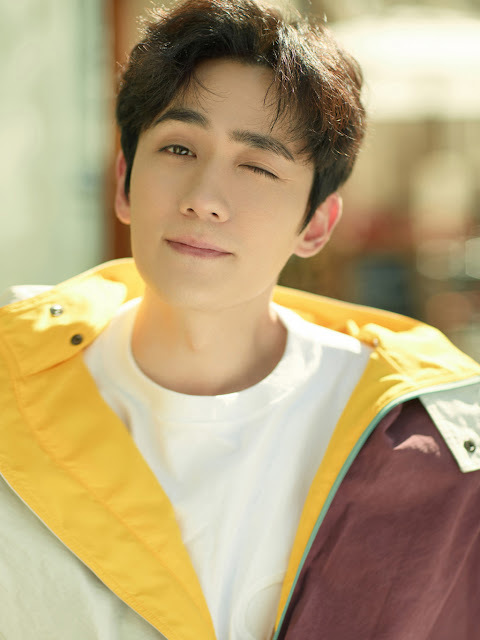 Watch out for him in the upcoming My True Friend with Angelababy and Deng Lun, which from the promotions that it's started to do, might be gearing up for a premiere. At least that's the hope. 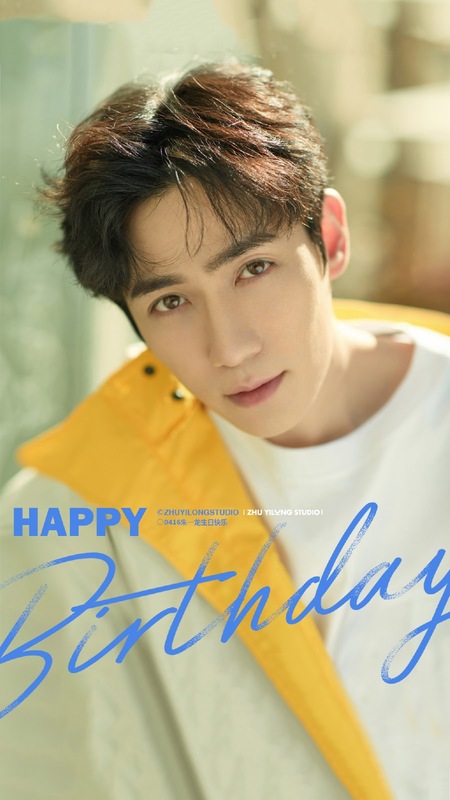 Happy birthday Zhu Yilong! Hmm. I mean, power duo.